Situated in the grounds of the Royal London Hospital, the RHS Chelsea Flower Show is a wonderful celebration of gardening, a feast for your imagination and a source of inspiration for any gardening enthusiast! This stunning triumph of horticultural excellence is a unique and totally unmissable event. On arrival in London, your time is yours to familiarise yourself with your surroundings as we check into our central, four-star hotel for two nights on a bed and breakfast basis. 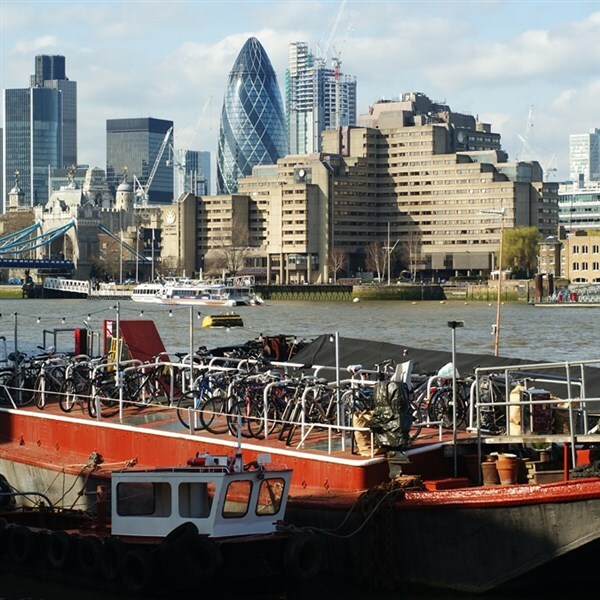 Nearby St. Katherine's Dock and marina offer an abundance of restaurants, cafés, bars and shops. RHS Chelsea Flower Show - Enjoy a full day discovering this horticultural paradise, created specifically for the most famous flower show in the world! 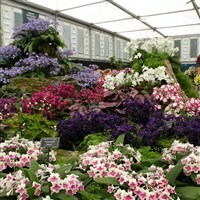 New plants are launched at the show each year and popular older varieties are revived before your very eyes. The Great Pavilion will showcase displays from hundreds of leading nurseries and growers from around the world and each display offers an outstanding selection of plants and flowers every single year! Don't miss the sell off bell and your chance to purchase some flora! After breakfast on Sunday morning you will have a final few hours at leisure in London before heading home.